I guess I spoke too soon. 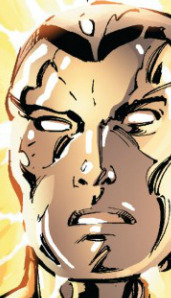 Here’s a cropped, spoiler-free shot of Colossus from today’s Avengers vs. X-Men no. 5, with Piotr back to sporting some hair.